Throughout all the countries of the UK, there is a policy convergence towards health and social care integration, and whilst being undertaken at different speeds and with differing legislative power, common imperatives are driving that change. the demographic challenges all four countries face – a 50% increase in the number of over 75s by 2030, within a climate of limited health budgets and resources. Held just over seven months on from the launch of Scotland’s Health & Social Care Partnerships, the purpose of this conference is to share learning and expertise from across the UK to identify the key elements of what a successful approach to integration looks like from the policy, practice and patient experience perspectives. The event will feature keynote speakers from across the devolved nations outlining the different approaches taken, what’s worked and what hasn’t, and the lessons learned so far. Facilitated small group discussions enabling delegates to explore and share ideas, knowledge and experiences across a range of key integration themes. Our traditional approach to measuring and managing performance needs to change its focus. The data is available, but how can it be used, analysed and interpreted effectively? Join us to discuss how to move to an integrated approach to health and social care performance. In this session, PwC’s Jonathan House will share the key learning’s from his role in supporting Greater Manchester (GM) in establishing a robust strategic financial plan for devolution, working with national policy makers and the GM health and social care system to firstly secure and then strategically use its £450 million transformation fund. Who is responsible for health? What part do communities play in changing behaviours and demand on services? Join us for a discussion on how to effectively build healthy communities and the role of technology, social enterprise and alternative funding – “The Community Pub”. Commissioning needs to change – but why? 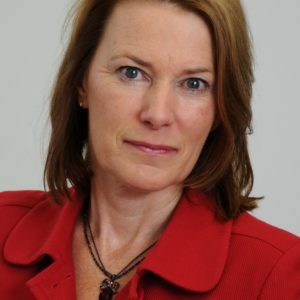 Drawing on examples from both the UK and internationally, PwC’s Lucia Webster will discuss outcomes-based and integrated commissioning, how it works in practice and ways it can improve services. “I qualified as a social worker in 1988 and worked for 2 years in Easterhouse and then 7 years in Drumchapel as a Social Worker and Senior Social Worker. Michael Moore joined PwC in January 2016, working on the implementation of devolution across the UK, the business implications of the European referendum and the possibility of a second independence referendum in Scotland. Cabinet minister and Member of Parliament: Michael was a Member of Parliament for four terms and served as a cabinet minister in the Coalition Government, negotiating the ‘Edinburgh Agreement’ with Nicola Sturgeon, which established the framework for the Scottish independence referendum in 2014. He piloted the Scotland Act 2012 through Westminster, transferring tax and borrowing powers to the Scottish Parliament. Later, he was on the Smith Commission which set out the new tax, borrowing and welfare powers introduced in 2016. European Business Adviser to the Deputy Prime Minister: between 2013 and 2015, Michael worked with UK business leaders on the European business agenda, authoring a report on improving business competitiveness in Europe. In this role he built on the work he oversaw in the Scotland Office to promote the internationalisation of Scottish businesses and, separately, the experience he gained from leading two trade missions to Brazil. Other roles and professional background: in May 2016 Michael was appointed a Visiting Professor at the International Public Policy Institute at the University of Strathclyde, focussing on devolution and the way business and politicians interact and work together; prior to his 18 years as an MP, Michael qualified as a Scottish Chartered Accountant with Coopers & Lybrand, one of PwC’s predecessor firms, before specialising in corporate finance and advisory work. Dr Michael McBride was appointed to the post of Chief Medical Officer for the Department of Health, Social Services and Public Safety in September 2006. Prior to joining the department he had been Medical Director at the Royal Group of Hospitals from August 2002. 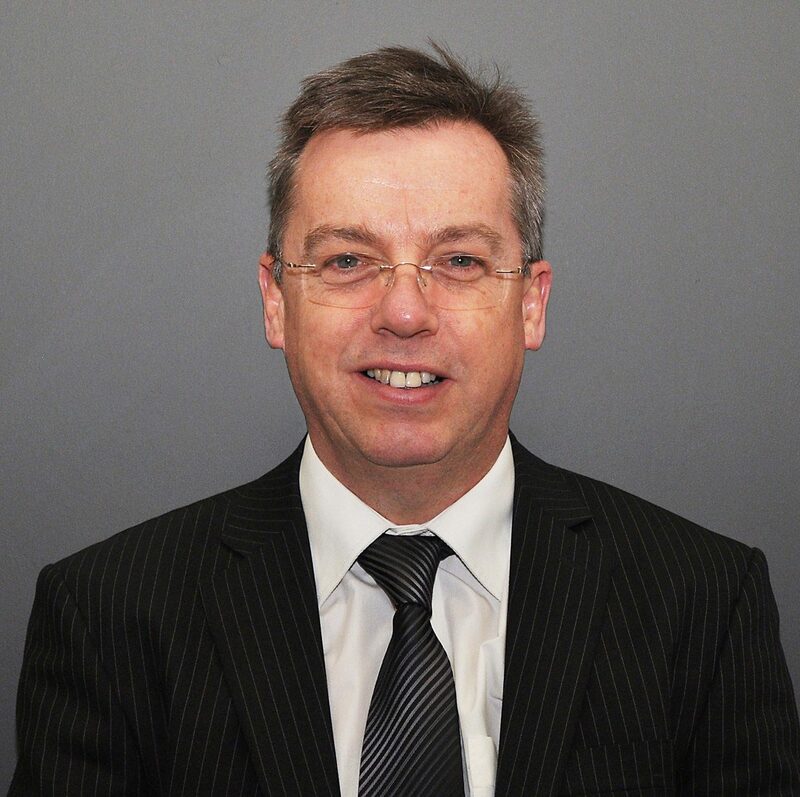 Dr McBride graduated with Distinction from Queen’s University Belfast in 1986 and completed his undergraduate and postgraduate training in Northern Ireland. In 1991 he attained a Research Fellowship at St Mary’s Medical School and Imperial College London, where he carried out research into new drug treatments for HIV. Dr McBride has been a Consultant in the Health Service since 1994 when he was appointed Consultant Physician in HIV medicine at the Royal Group of Hospitals and has more than 10 years health service management experience. He has a longstanding interest in continuing medical education and was Postgraduate Clinical Tutor in the Royal Group of Hospitals between 1996 and 2000 and Director of Education in the Royal Hospitals from 2000. As Medical Director at the Royal Hospitals, he contributed to strategic change at trust, regional and national level. As the Trust lead for clinical and social care governance, he had responsibilities for all aspects of clinical quality and patient safety. Dr McBride took up the post of Chief Medical Officer during a time of significant change for Health and Social Care in Northern Ireland with responsibilities for Policy and Strategy in relation to Public Health, Quality and Safety and Research and Development. He also provides strategic advice to Minister and other Government departments on health related matters. He has been closely involved in the development of the new Health and Social Care structures, post Review of Public Administration, including the establishment of the Public Health Agency and also in developing a range of Service Frameworks across Northern Ireland. At the request of the Health Minister Dr McBride took up the post of Chief Executive of Belfast Health and Social Services Trust in 2014. He combines this role with Chief Medical Officer. As Chief Executive Dr McBride is head of an integrated health and social care Trust which provides hospital-based and social care services to the population of Belfast, as well as most of Northern Ireland’s regional specialist services. He has responsibility for key Ministerial priorities, corporate responsibility for the Trust’s 20,000 employees, and oversees the Trust’s annual budget of almost £1.3bn. Neil Ayling has been with Flintshire County Council as Director of Community Services since July 2011, and from July 2014 Chief Officer for Social Services. He is President of the Association of Directors of Social Services Cymru as of April 2016. Neil has a wealth of operational and managerial experience in Social Care from a 29 year career in local government in six different Local authorities in England, in North East Wales, and some time in Northern Ireland. Growing up in Belfast in the 1970s, he spent his teenage years in Gloucestershire before returning to University in Northern Ireland where he also trained and qualified as a Social Worker. In 1987 he took his first Social Worker post in Essex before moving to further front line Social Work positions for children and adults in Clwyd and Flintshire, where latterly Neil was a Team Manager for Older People for six years. In 2000 Neil moved to a strategic development post on the Wirral before moving to the post of Service Manager for Learning Disability services in Wrexham. In 2003 Neil worked in Denbighshire as Head of Adult Services, where he worked for 8 years before moving to Flintshire as Director in 2011 with Adult Social Care, Children’s Social Care and Housing in his portfolio. Neil’s current role is Chief Officer, Social Services. Neil lives in Chester with his wife Julie and their 17 year old daughter Steph. Outside of work Neil enjoys hill walking, skiing, table tennis and is an Ireland and Sale Sharks rugby supporter. Olga joined the Wheatley Group in September 2013 as Group Director of Housing and Care and has over 25 years experience in Scottish social housing . As Head of Housing at North Ayrshire Council Olga led the transformation of the service achieving an ‘A’ rating from the Scottish Housing Regulator, winning Quality Scotland’s top award for Business Excellence and achieving COSLA’s Gold award for innovation in services. Olga also has substantial experience of developing partnerships and delivering services in the care sector. As Head of Housing and Community Care in her final four years at North Ayrshire she was responsible for commissioning and contracting for services to older people and people with disabilities, achieving excellent Care Inspectorate ratings and leading service integration with the Health Service. As well as having a strong operational track record, Olga has extensive experience of contributing to policy development at the national level; most recently serving on the Ministerial strategy Group on Homelessness and the National delivery group for the integration of Health and Social Care. Lucy is Deputy CEO of SCVO – responsible for planning and all external facing programmes of Scotland’s third sector leadership body. 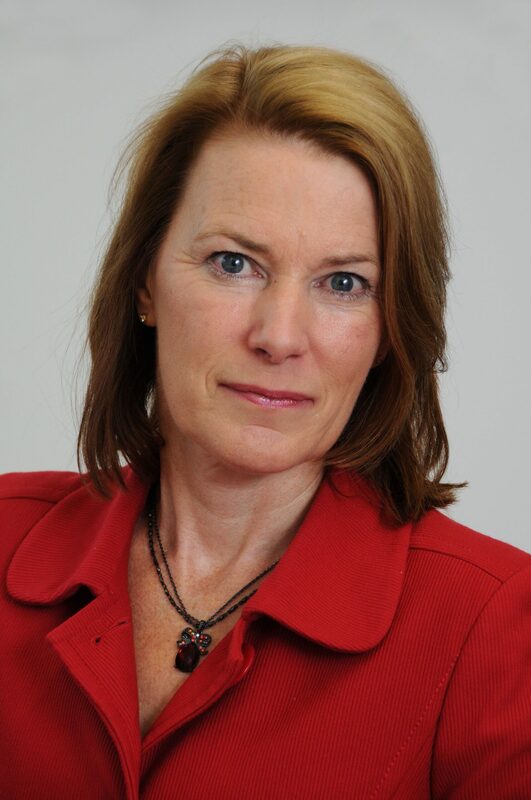 Formerly Scotland Committee member of the Big Lottery Fund and CEO of Citizens Advice Scotland, she has many years experience in the third sector as employee, trustee and activist. She has recently completed a Masters in Global Social Policy. Brian has over 25 years experience of leadership in health and social care in Scotland. As a former Chair of NHS Lothian and former Chair of Social Services in Edinburgh City Council, much of his career involved bringing health and social care together. During his time as Chair at NHS Lothian he led the establishment of the first integrated health and social care partnership in West Lothian which shaped thinking on the introduction of Integration Joint Boards. He currently runs a mentoring consultancy working as a trusted advisor to clients in the NHS and the not for profit sector. He specialises in the role of board governance. By Rail, Glasgow Queen St & Glasgow Central Stations.